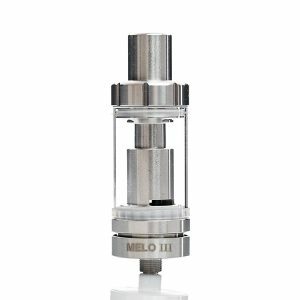 Measuring 25mm in diameter and featuring a stylish design, this tank comes with an innovative push-to-open filling system providing a high level of convenience while refilling. 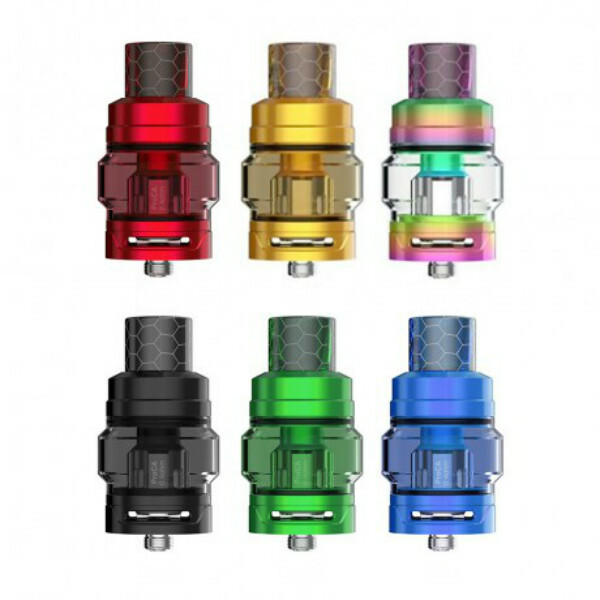 The ProCore Conquer Tank designed by Joyetech brand is a 5.5ml capacity tank with a colorful bulb glass tube with a new shape, new colors, new materials that contribute to a unique alluring look. Measuring 25mm in diameter and featuring a stylish design, this tank comes with an innovative push-to-open filling system providing a high level of convenience while refilling. 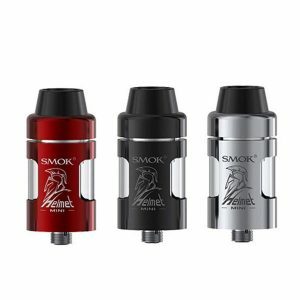 This new member of ProCore series of tanks adopts the ProCD (0.15ohm) atomizer head, made of a reticular coil (Kanthal) that can be run at 40-100W under wattage mode, providing massive vapor clouds without compromising its flavor. The Joyetech ProCore Conquer Tank has different ProC coils compatibility allowing to get various vaping experience. The bold airflow structure on the ProCore Conquer atomizer is made to deliver huge vapor production, particularly with the new ProCD head with 0.15ohm resistance. Being highly capable and looking brutal, the Joyetech ProCore Conquer sub-ohm tank comes with a cobra drip tip providing also an opportunity of choosing from a variety of additional drip tip options. Color finishes of the tank are presented in a wide range. 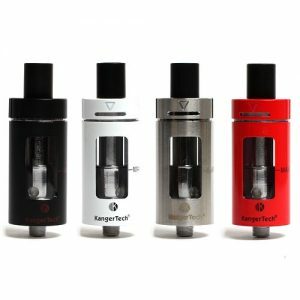 Besides, the Joyetech ProCore Conquer tank has a detachable structure allowing cleaning with ease. 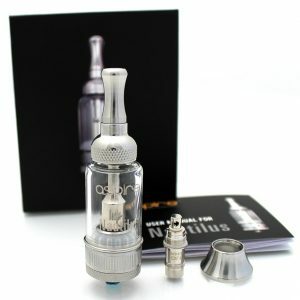 This tank enters the vaping market with new coils and new glass tube offering the vaping experience you will be pleased with.